Colom Investment (T) Limited is planning to invest in a new executive hotel in Mtwara, in a bid to expand to Tanzania. The new hotel is set for completion in September 2015. The new hotel, to be called C Terra Mtwara, will also be a business class hotel with meeting facilities with board rooms. It will also house a business center, among other facilities. It is expected to have 75 rooms including 14 suites, according to Vice President at Colom Investment, Dr Gaidi Faraj. “…We are committed to a long term investment strategy in Tanzania and look forward to growing the C Terra Hotel brand in the country and the surrounding regions,” said Dr Gaidi Faraj. He also said that the company is committed to building quality hotels in the country. The company is also undertaking various projects in joint venture with local partners in Morogoro, Dodoma, Mtwara, and Lindi areas of Tanzania. It plans to build C Terra hotels in various cities around the country in future. Colom Investment is a US company that also deals in real estate projects in Tanzania. 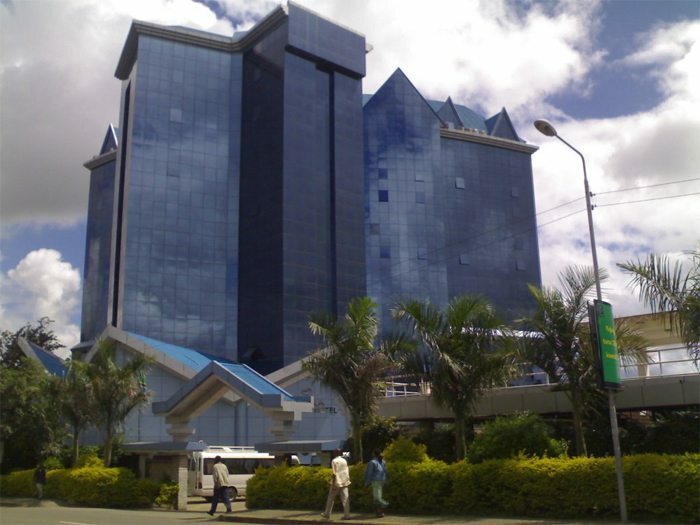 Other new hotels on the pipeline by other companies, in this region include the upcoming Crowne Plazza hotel in Ethiopia; new upcoming five medium-sized new hotels in Kenya; the Hyatt Regency Arusha Tanzania; the Transcorp Plc’s new two hotels in Nigeria; and the Rwanda’s Protea Kivu Marina Resort Hotel – a five-star hotel.